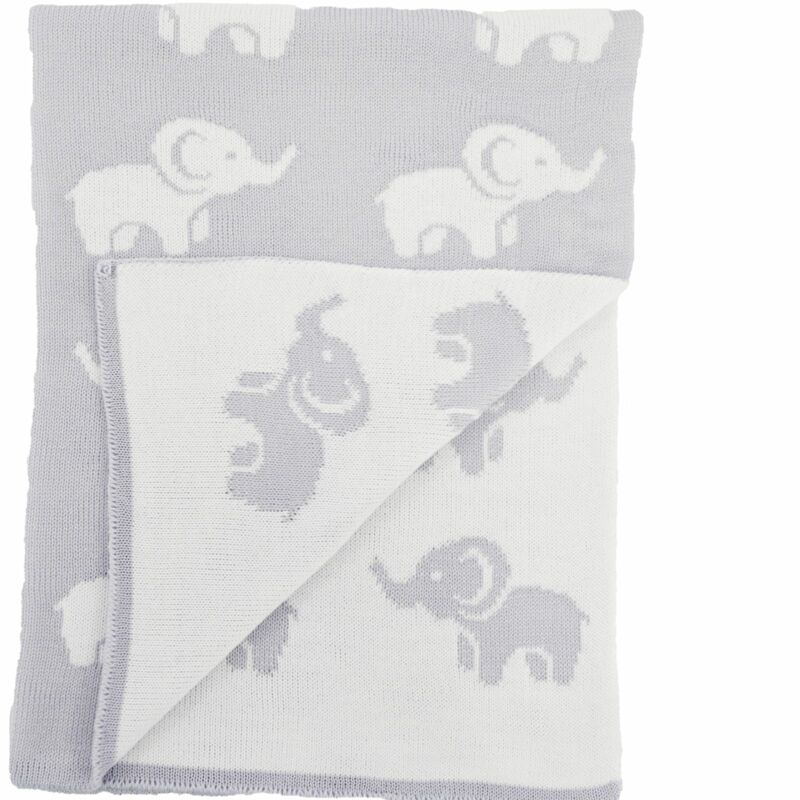 This beautiful reversible knitted blanket from 4baby offers a high level of comfort and warmth to your little one. 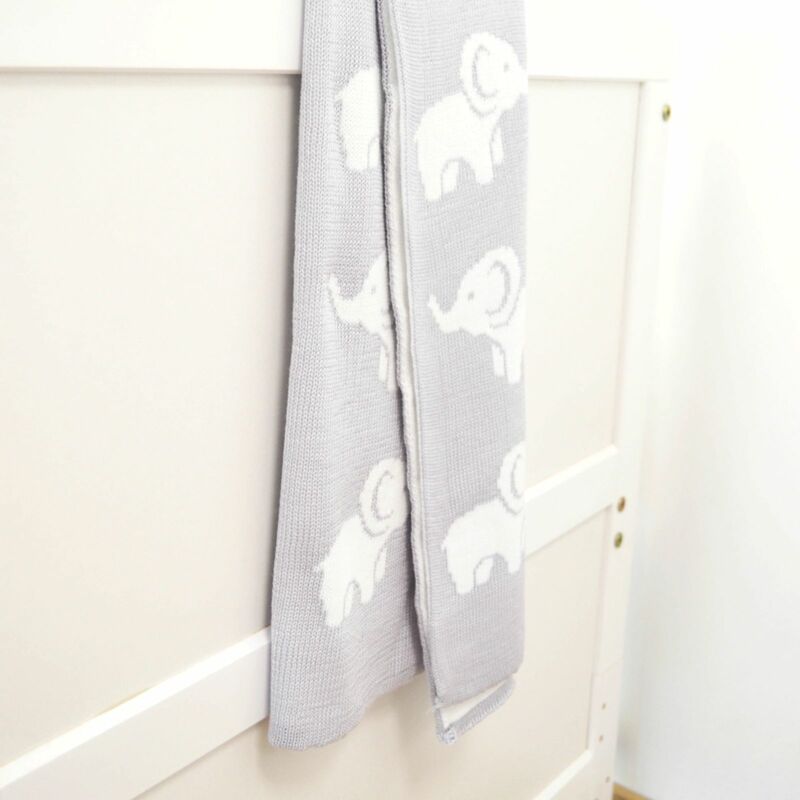 With its adorable Ellie design, this stunning blanket can be used to keep your precious little bundle calm and cosy in their cot or keep them snug and warm when out and about in the pushchair. With its reversible design, this would make a perfect gift for any child.